The early stages of a child’s development is an important process with regards to how their adult teeth can come through. Signs can start to appear in children as young as 7-8 – it is normal for around 6 to see the permanent teeth come through. It is important that children do attend regular appointments so the dentist can monitor their progress. Our dentists have had many years experience in treating children and have developed a keen eye to help spot problems early on, reducing the chances of any serious complications developing. When Should Your Child Visit an Orthodontic Dentist? Crooked, wonky or crowded teeth. 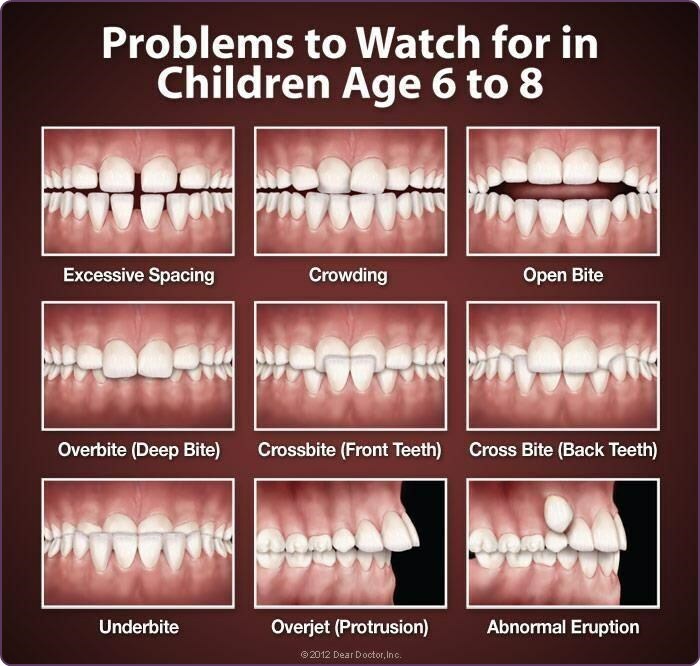 The above signs could potentially be an early indicator that braces may be required at a later stage of the childs life (around 9-14). When a child is still developing, it is recommended that if needed, they undergo orthodontic treatment. This is because, once you reach adulthood, treatments can take a lot longer to complete and may require more extensive work to achieve the goals your are after. 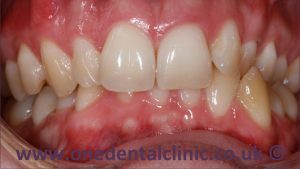 What Braces Are Available For Children? 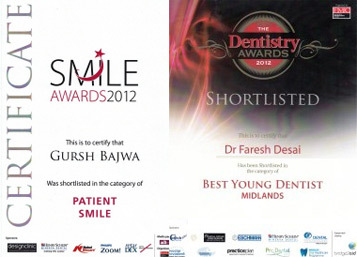 We are able to offer an extensive range of braces that can meet many different patients needs. The braces that are available to adults are also suitable for children’s cases. The exact brace that will be recommended to your child will be solely dependent on the severity of the case and what tooth movements are needed. 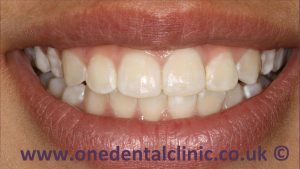 How Long Will The Braces Need To Be Worn For? We will be able to give you a more accurate treatment completion time once we have seen your child for a free consultation. The more severe a case is, the longer it will take to treat. 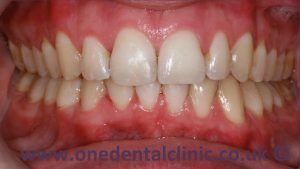 How Long Are Retainers Worn For? At whatever age you have braces, it is always recommended that they are worn for life. 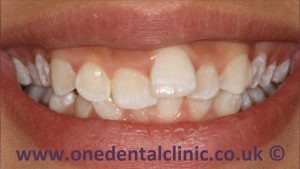 When your teeth are straightened, the natural thing that your teeth will want to do is relapse back to their crooked position. 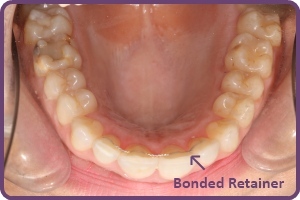 We understand this is not always a popular thing to do, especially when it comes to children, but we do offer a bonded retainer that is secured in place on the backs of the teeth, ensuring it is constantly working. If you would like to know the options available for your child, please do not hesitate to call us today and book your free consultation.